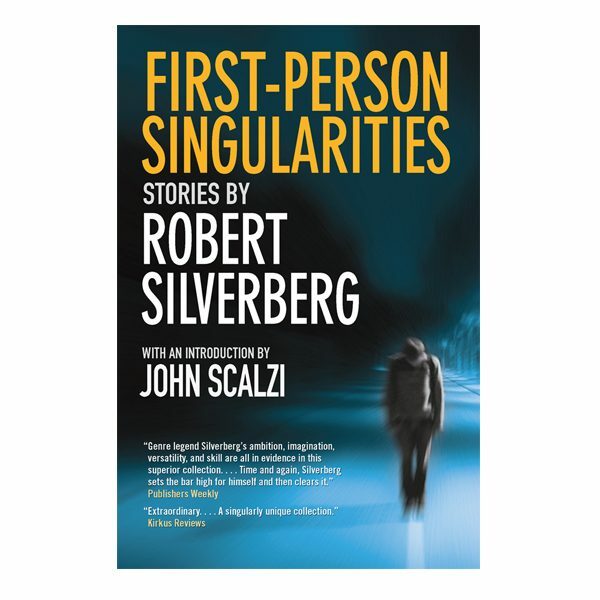 Each story in FIRST-PERSON SINGULARITIES offers a one-of-a-kind narrator: a dolphin feeling the pangs of love for a human being; a computer eager to convince us of its sanity; a Greek good who has surreptitiously survived into modern times; an alien visitor living in disguise in a New York City hotel. Even a pudgy, timid Henry James gets the Silverberg treatment as the witness/narrator of H.G. Wells’s The War of the Worlds. 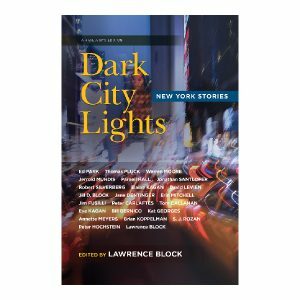 Each story features a special introduction by Silverberg, providing the inside scoop on his experience writing for, and publishing with, the greatest science fiction magazines of the past and present. 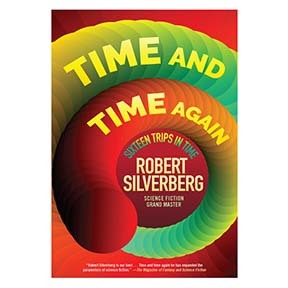 ROBERT SILVERBERG is one of the giants of the sci-fi genre, with four Hugo Awards and six Nebula Awards to his name. 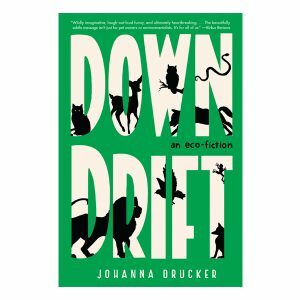 He was inducted into the Science Fiction and Fantasy Hall of Fame in 1999 and named a Grand Master by the Science Fiction and Fantasty Writers of America Guild in 2005. He is best known for his Majipoor series of novels and stories, as well as the Nebula-winning A Time of Changes, Nightwings, Across a Billion Years, The World Inside, Dying Inside, and many others. Lately, Silverberg has been experiencing renewed interest in his work. His short story “Needle in a Timestack” is slated to be adapted for an upcoming film by Oscar-winning 12 Years a Slave director John Ridley. 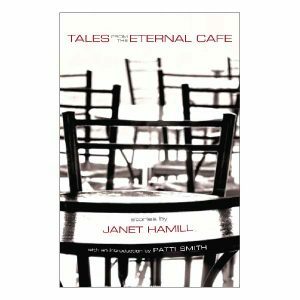 In addition, his story “How It Was When the Past Went Away” has been optioned for film by Temple Hill Entertainment, which also produced Twilight.